These Broadbent systems ensure the safe and reliable operation of centrifuges in process plant operations where there is risk of explosion. 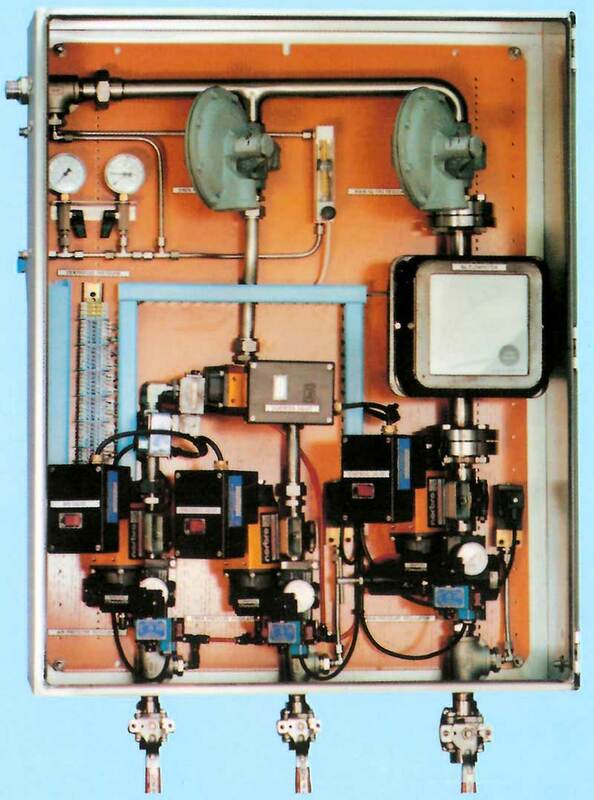 Our systems maintain positive-flow purging and gas-blanketing with all necessary gas analysers, controls and alarms. sustaining a low continual flow of nitrogen to create a positive pressure whilst the centrifuge is in operation. Broadbent purge panels feature a number of interlocks and alarms to check that the purge cycle is operating correctly. If a fault occurs, the system will self-correct if possible. To find out more about purge panels, check out our Brochures and Technical information sections.